Brewed in collaboration with our friends at Amundsen Bryggeri. 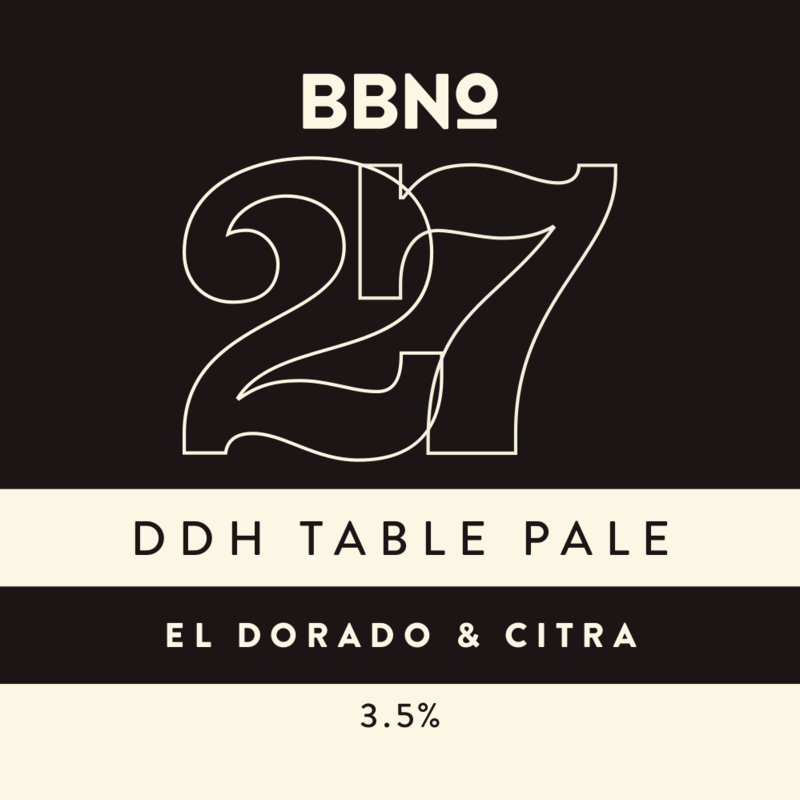 27 DDH Table Pale, El Dorado & Citra is an extra hopped low abv Pale. 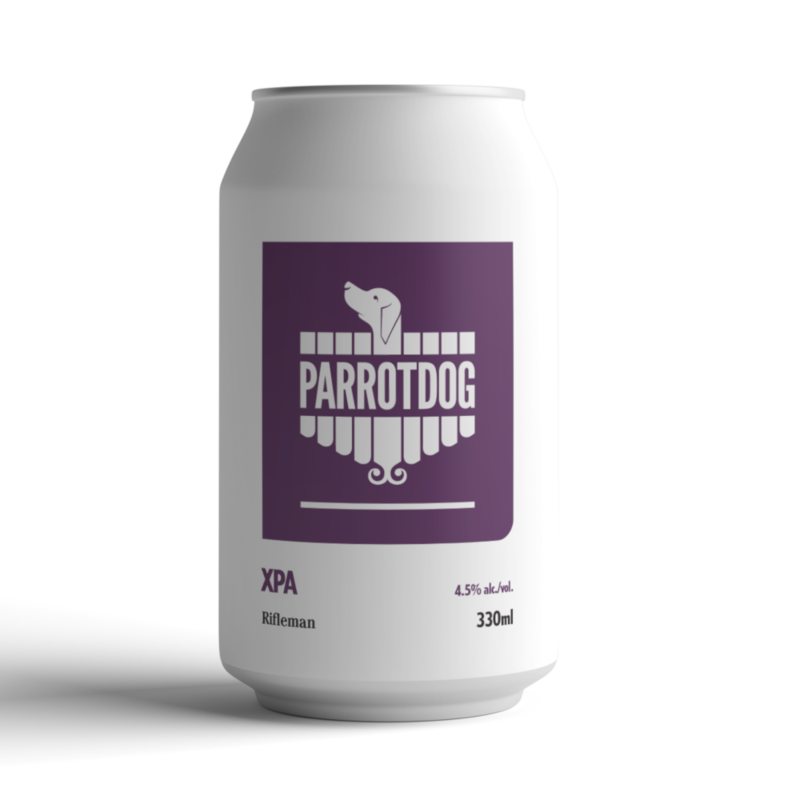 Expect the hop character to punch way above its weight with grapefruit, pineapple and lychee characters.